IN THE MIX WITH HK™: GRAMMY NOMINATIONS HK STYLE! As a proud member of the voting body of the Grammy's I look forward each year to the nominations announcement with both excitement and wonderment. What I usually wonder about is the snubs and surprises. No matter how much you try to figure out what your colleagues were thinking you can't. Here's the breakdown…Frank Ocean, Kanye West, Jay-Z, fun., The Black Keys' Dan Auerbach and Mumford And Sons all got six nominations. You read that right…6 nominations. Justin Bieber's Believe and Nicki Minaj's Pink Friday: Roman Reloaded were passed over for Best Pop Vocal Album and Bieber's manager, Scooter Braun, wasn't to happy about it. Taking to Twitter to vent his feelings. 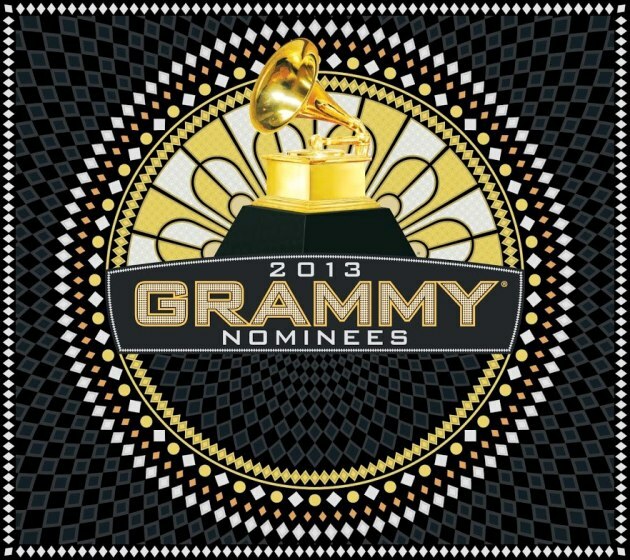 Carly Rae Jepsen's "Call Me Maybe" was nominated for Song of the Year (a writers award), but not Record of the Year. She's also up for Best Pop Solo Performance. One of the biggest surprises is the Best New Artist category. There's a lot of young girls who will be wondering why both One Direction and The Wanted (arguably two of the biggest sensations this year) were overlooked. Perhaps the Grammy voters didn't feel either band had what it takes, who knows. But that's only the beginning, wait to you see the Album of the Year category. As with each year there is a lot to question, but than again I could say that about any awards competition. 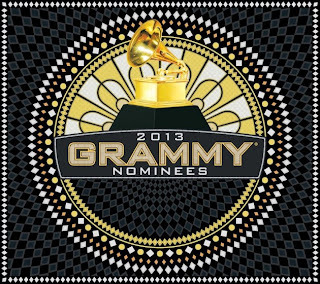 To check out all the nominations go to Grammy.com. Regardless of who your personal fav's are, I'll be getting directly at it In The Mix with HK. It's a non-stop music mix with custom HK remixes on Ke$ha - "Die Young", Justin Bieber & Nicki Minaj - "Beauty And A Beat", Pitbull - "Don't Stop The Party" and Ne-Yo's - "Let Me Love You". I promise even more bangers with my reworkings of Ellie Goulding - "Anything Could Happen", Ludacris/Usher/David Guetta - "Rest of My Life", fun. - "Some Nights" and the new one "Give Me Your Hand" from The Ready Set. Bring a towel and dress comfortably cause it's gonna be a smoker!!! Remember…"if it's hot, if it's new and it makes you wanna move…you're In The Mix with HK".